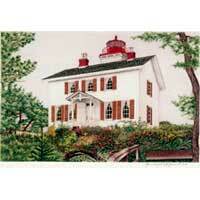 Hand Illustrated Michigan Lighthouse Note Cards by Gail Borgman McGuire. From the tip of Old Mission Point in Traverse City, Michigan to the Lights of Grand Haven, Michigan. 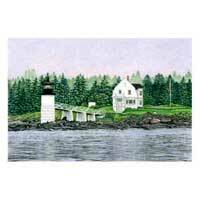 Hand Illustrated Maine Lighthouse Note Cards by Gail Borgman McGuire. Maine’s rugged shore is a place of many lighthouses. 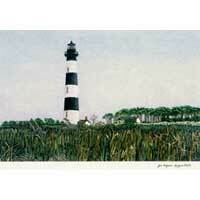 Hand Illustrated Florida Lighthouse Note Cards by Gail Borgman McGuire. 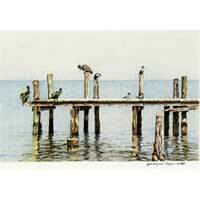 Each note card displays beautiful drawings of Florida lighthouses. 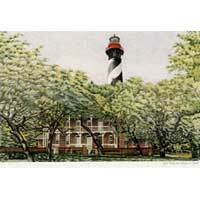 Hand Illustrated Carolinas Lighthouse Note Cards by Gail Borgman McGuire. The Carolina lighthouses were damaged during the Civil War, some were even shelled by German submarines during World War II. 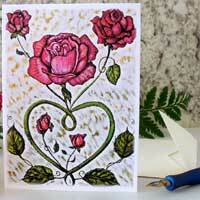 Hand Illustrated Sanibel & Captiva Island Note Cards by Gail Borgman McGuire. Sanibel Island and Captiva Island are known today for shelling and as a nature sanctuary. 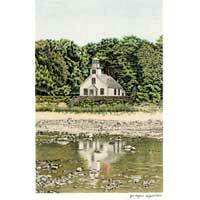 Hand Illustrated Oregon Lighthouse Note Cards by Gail Borgman McGuire. The Pacific Northwest is as rugged and dangerous as it is beautiful. 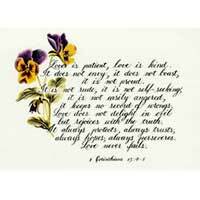 Hand Illustrated Scripture Note Cards by Gail Borgman McGuire combines hand calligraphy with original drawings to create these beautiful Biblical Scripture Note Cards. 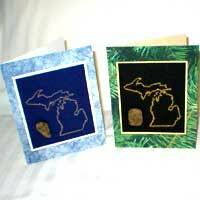 Greeting Cards with Dried Michigan Flowers that were planted and nurtured in a Michigan garden and then individually dried, pressed, matted and framed. 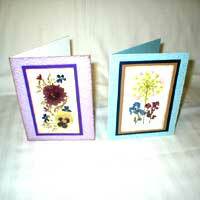 Gorgeous, festive cards made by a true artist!